It was a $6-million question, and new Sarasota School Board member Eric Robinson voiced frustration with news that indicated spending the money needed more debate. During a Jan. 17 School Board workshop presentation, Deputy Chief Financial Officer Al Weidner announced that, based on the latest information he had received from the Florida Department of Education (DOE) and from other Tallahassee sources, the extra state money he had anticipated for kindergarten through grade 12 students would not be forthcoming for the 2017-18 district budget. The latest information he had heard, he continued, made it clear that the state will need to allocate more money to Medicaid, and legislative leaders are discussing higher spending for higher education. As a result, Weidner’s preliminary 2017-18 budget showed the district ending up $403,757 in the black. Robinson asked about the status of $6 million that he had been told earlier would be available for new employees in the next school year, such as social workers and nurses. Robinson then asked about building into the next budget a raise for teachers and staff. 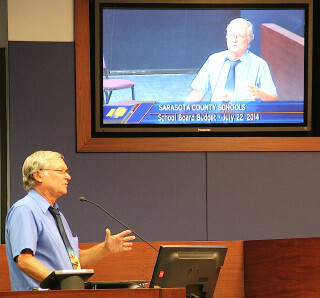 In years past, White explained, the School Board did include raises in its preliminary budgets. The board later decided to leave out any potential salary increases, she added. 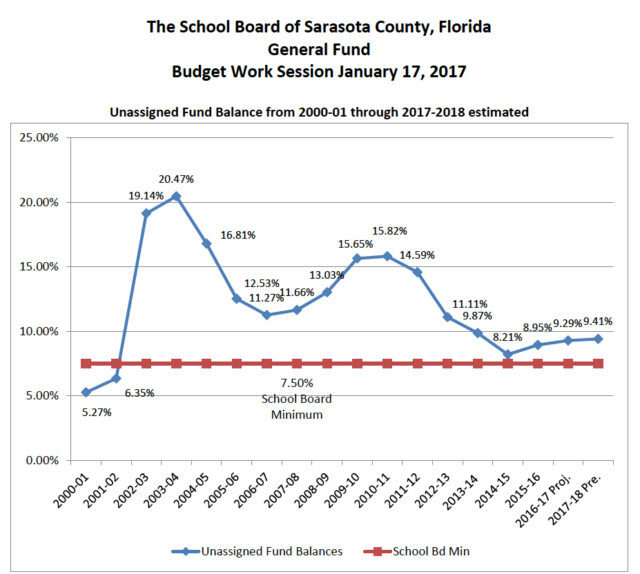 “We are a transparent institution,” she pointed out, so the Sarasota Classified/Teachers Association knows about the board’s budget constraints when collective bargaining gets underway. “I’d rather make sure we get teachers,” Robinson replied. “I would caution us not to [put raises] in the budget this year because we really have no idea of what our funding will be,” Chair Caroline Zucker pointed out. Chief Financial Officer Mitsi Corcoran explained that the $6 million remained in the unassigned funds portion of the board’s 2015-16 budget. “There’s $14 million of excess revenues over expenditures.” Of that amount, she continued, $8 million went to pay raises the board approved earlier this month for teachers and staff. It also appears that the final figures in the 2016-17 budget will be better than anticipated, she told the board. He was under the impression earlier, Robinson told his colleagues, that the district would be able to hire new personnel with the $6 million. Zucker responded that the board and staff originally thought they would have more money for 2017-18, prior to Weidner’s receipt of the latest information from Tallahassee. Bowden asked once more for guidance regarding the $6 million. Weidner told the board, “It wouldn’t surprise me [if the 2017 School Board property value goes up] around 9 or 10%,” though he had included a 6% rise in the preliminary budget. Last year, he pointed out, the increase was about 9%. 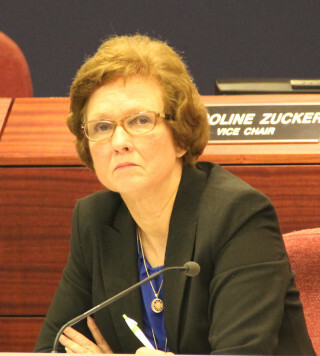 Ziegler said she felt the board should stay on a conservative path, as well, though she agreed with Robinson that certain positions need to be filled. Ziegler also said she felt that the board needed to set clear goals for any new allocation of resources, so it could measure the results of the spending. “I’m still a little taken aback about the $6 million,” Robinson said. “As a whole, I would say I’m not a big deficit-spending kind of guy.” Still, he said, he was interested in seeing the board invest more money in closing the achievement gap between low-income and higher-income students, as well as hiring more staff to address emotional wellness issues among students. He did remain firm in wanting the board to include funding for a raise in the 2017-18 budget. Among other facets of his Jan. 17 presentation, Weidner noted that he had allocated funding in the 2017-18 budget for 82 new positions, 31 of which would be linked to increased enrollment. 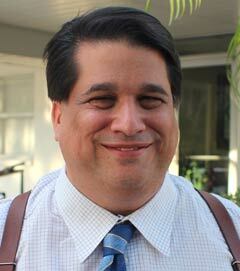 His projection, he said, calls for about 500 more students in the regular schools during the next school year. Weidner added that 29 new custodians are needed among the extra staff, and 20 employees will be hired to work at the new Suncoast Technical College in North Port, which is set to open during the 2017-18 school year. 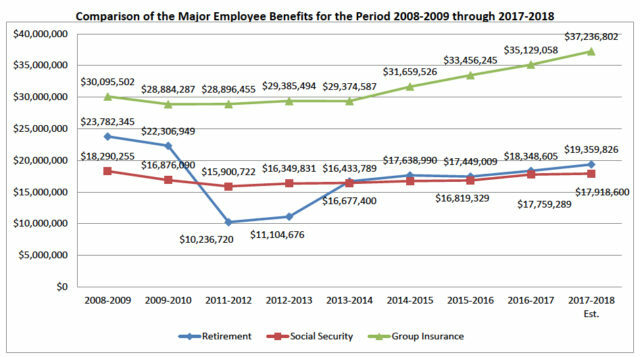 Further, Weidner included a 12% rise in group health insurance costs for the 2017-18 budget. Brown told him that it had been her understanding that health benefits expenses would be going down after the School Board authorized a self-insurance program that went into effect in January 2016. His figures in the preliminary 2017-18 budget are based on the district’s claims history, Weidner replied. “We are covering more people: more hires, more money we pay,” Corcoran explained. Furthermore, the group health insurance expense for the district is expected to go up in January 2018, Weidner added.